The Cable drum Rollers make rolling cables trouble-free and rapid. Just place the cable drum onto the roller and unwind cables. Cable drum rollers are used for large cable spools, for payout, unwinding & take up of heavy cable. Cable Drum rollers are one of the most cable rollers that are used for storing and unreeling of Cable reels and rolls. These cable drum rollers comprise of smooth running zinc plated rollers that consist of heavy duty steel ball bearings that ensure easy cable payout without any kind of hassles. 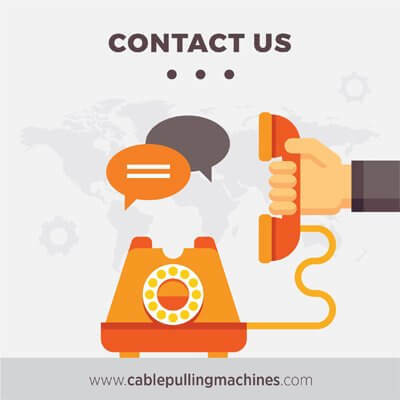 Each cable roller has been smartly designed to safely dispense a reel of cable or wire in a smooth and protected manner. 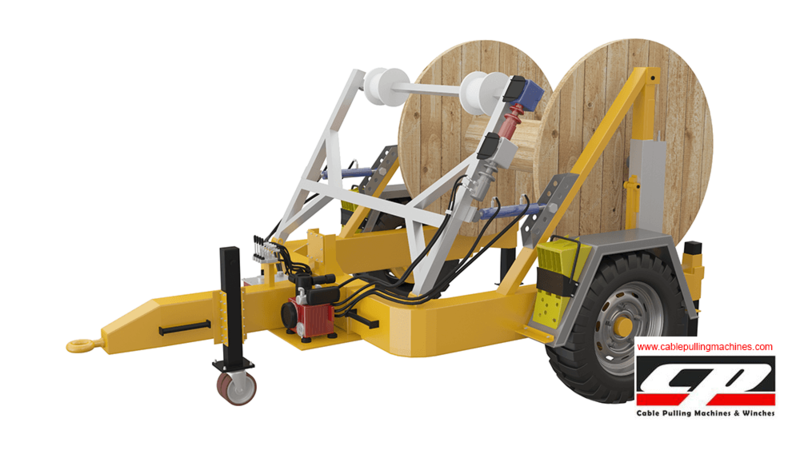 An average sized cable roller can secure a roll of cable up to 350 mm wide and the centers of the rollers can also be made in a way so that they can be suited for small as well as big diameter cable reels. The centers of the cable drum roller comprise of galvanized steel rollers. They are made of rigid and welded steel frame that is powder coated. These cable drum rollers have a safe working load of 200 kgs and are specially designed by well known engineers. Cable drum rollers are used by electricians, technicians, communication people, linesmen and various people all across the nation. What is Cable drum rollers used for?